There are many franchise costs involved with buying a franchise and it can be confusing. There is a price range to consider when buying a franchise. For example, a McDonald’s franchise investment can cost between $1.1M to $2.2M (Entrepreneur Franchise 500, 2019). This investment range is provided in a Franchise Disclosure Document (FDD), which by law every franchise business must disclose to the public. Below we explain the difference between cost to start a franchise vs total investment for a mobile tool truck franchise. 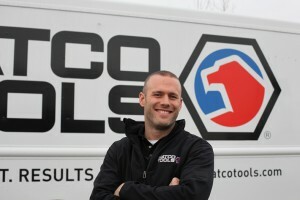 Matco Tools Offers an Opportunity to Own Your Own Tool Franchise. 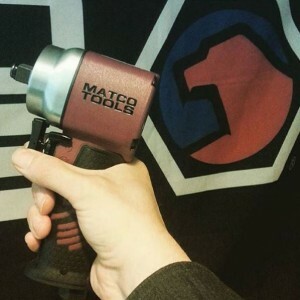 Matco’s Stubby Impact Wrench is small, powerful and exactly what you need to get the job done. Turn heads in the shop when you bust out your new ½” Stubby Impact Wrench (MT2760) and get to work. 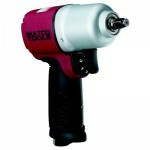 Wondering why you should add this new impact wrench to your tool collection? Keep reading. 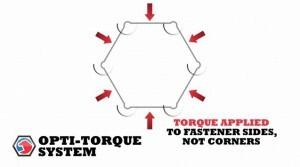 More Torque. More Benefits. Longer Life. We know that being a technician can be messy and leaving the shop at the end of the day means dirty hands covered in oil and grease. Washing your hands between every job isn’t a possibility, so you need tools that are strong, durable and won’t slip out of your hands. 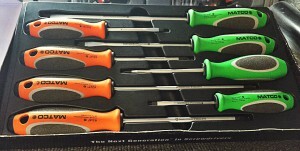 Matco’s Top Torque II screwdrivers give you the grip you need when you need it most. With a career change comes a new list of things to learn. 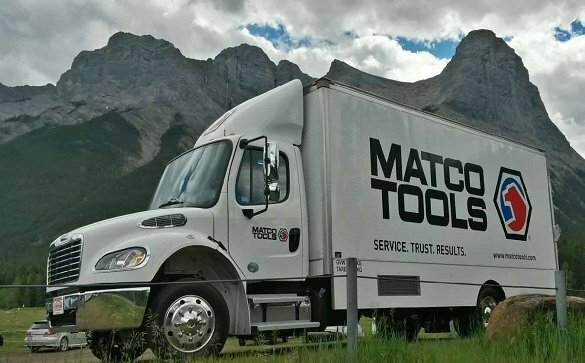 We’re here to help with some of the most common terms you’ll come across upon starting as a new Matco Tools franchisee. Starting a new business comes with its share of challenges and questions. We at Matco pride ourselves on providing our new franchisees with all the support they’ll need to succeed – that’s what makes us a family. Having the Right Tools Makes the Job Easier. In the shop, having the right tools for the job is a necessity. At the end of the day, the more jobs you complete means more money in your pocket. Looking for a career where you get to call the shots and create your own schedule? 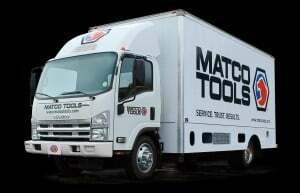 Our smaller truck franchise offering, Matco 225, may be the perfect fit for you. The great thing about Matco 225 is that it fits your needs and schedule while still giving you the benefits of business ownership without overextending yourself. If you’re looking to supplement your income or scale down from a 5-day work week, Matco 225 could be the best fit for you. Sharing a diagnostics tablet with other technicians flat out stinks. So why continue doing it day-after-day? 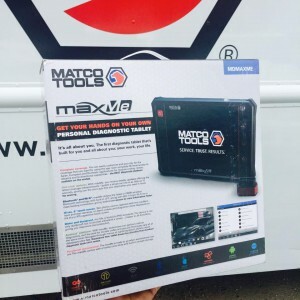 With Matco’s maxME scan tool, you can have your own scan tool for $1,000 with a pay-as-you-go software coverage, you don’t have to share a scan tool anymore. 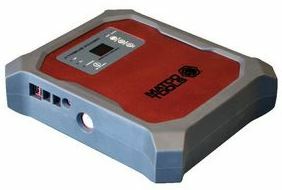 Introducing the Most Powerful 12/24V Jump Starter and Charging Station on the Market. Matco’s MTXTREME now gives technicians the ability to jump start large trucks, diesels, boats and other large automotive equipment with a compact, easy-to-use-tool. We Know You Need Dependable Tools that Last a Lifetime. It’s time you worked smarter and faster, and Matco’s ADV Sockets allow you to do just that. *Ranked by Entrepreneur Magazine, Tools Distribution Category years 2007, 2008, 2010, 2011, 2012, 2013, 2014, 2015, 2016, 2017, 2018.